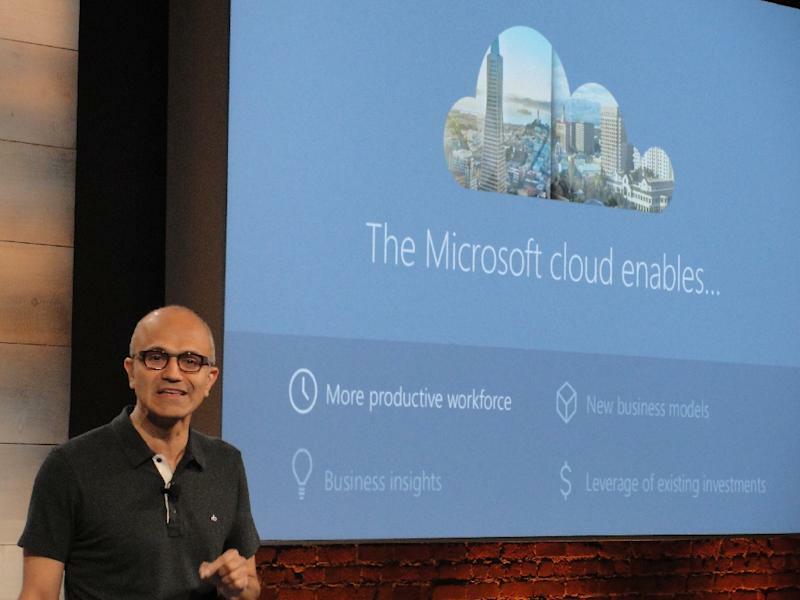 Washington (AFP) - Microsoft is back at the top of the technology world following an extraordinary comeback to close the gap with Apple, some three years into a transformation of the onetime leader by chief executive Satya Nadella. 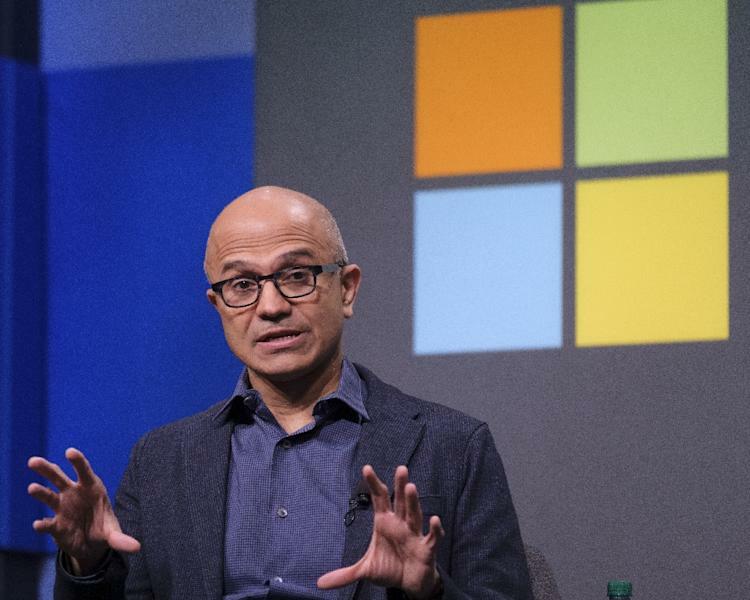 At Friday's close, Microsoft's market capitalization was $851.2 billion, having tripled in value since Nadella took over in early 2014. 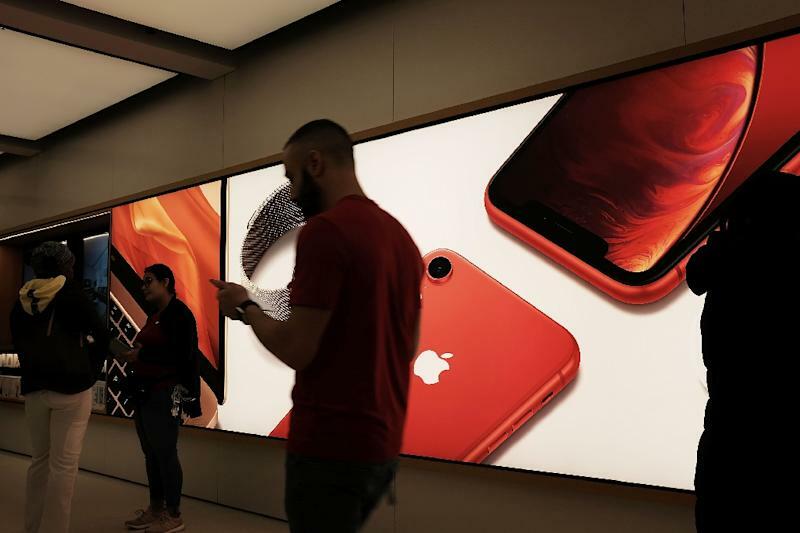 Apple's valuation stood at $847.4 billion, having dropped some 20 percent in the past eight weeks. Not far behind were Amazon ($826 billion) and Google parent Alphabet ($763 billion).